The Arc Sullivan-Orange Counties, NY is a caring, passionate, professional agency that provides services to children and adults with developmental disabilities. There are many opportunities for employment and growth with us. We offer full time, part time and relief positions.  SullivanArc offers over 80 hours of orientation and training for every position. No previous experience is necessary. Our Human Resources department is open from 8am-4pm, Monday-Friday. Call 845-796-1350 extension 1301 for more information. Please feel free to stop by and fill out an employment application anytime between 8:30am and 4pm, M-F. Check out our available jobs here. Apply online now for Direct Support Professional Position. From Rt 17 West: Take exit 106. Turn right at exit - stay right at fork. Follow Cimarron road to the end where it dead ends into SullivanArc. From Rt 17 East: Take exit 106. Turn right at exit and travel through circle and exit at 3rd exit (As if heading to 17W) cross overpass. Turn right at light at the end of overpass. At blinking light turn left onto Cimarron Road - stay right at fork. Follow Cimarron road to the end where it dead ends into SullivanArc. From Monticello: Follow Broadway/East Broadway to where it ends at Rt17. Travel through circle and exit at 2nd exit (As if heading to 17W) cross overpass. Turn right at light at the end of overpass. At blinking light turn left onto Cimarron Road - stay right at fork. Follow Cimarron road to the end where it dead ends into SullivanArc. Watch our short video about staff working with us for ten years or more.